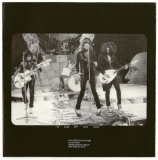 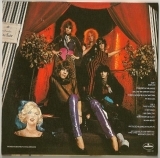 Universal Music : Cardboard sleeve (mini LP) reissue from New York Dolls featuring the high-fidelity SHM-CD format (fully compatible with standard CD players). 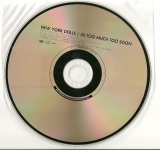 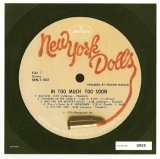 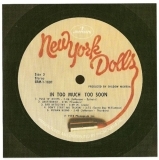 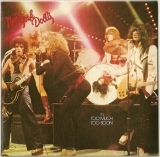 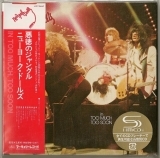 Part of a two-album New York Dolls SHM-CD cardboard sleeve (mini LP) reissue series featuring the albums "New York Dolls" and "In Too Much Too Soon." 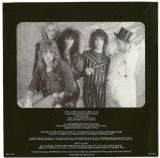 Features latest 2010 remaster. 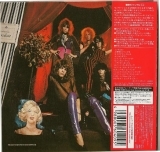 2012-01-01 - Reprint (2011-12-29) recorded by robot harry (source CDJapan).